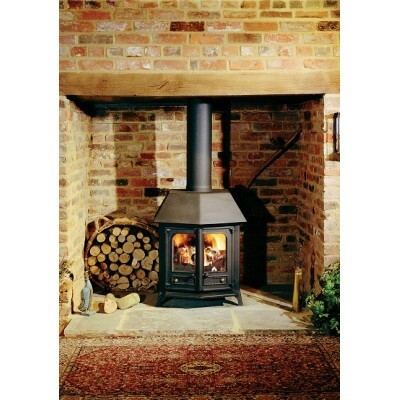 With over 55 years of experience under of belts, the J.R. Hill team certainly understand the needs of customers looking for the ultimate heating solution for their homes, and our multi-fuel stoves provide an affordable and convenient option for many. 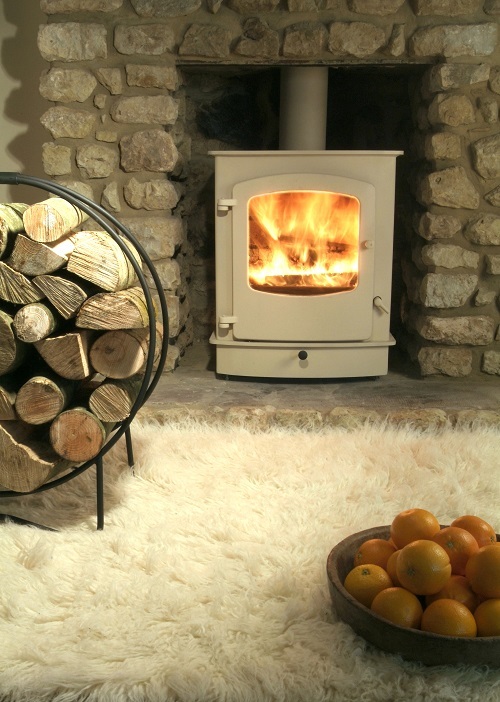 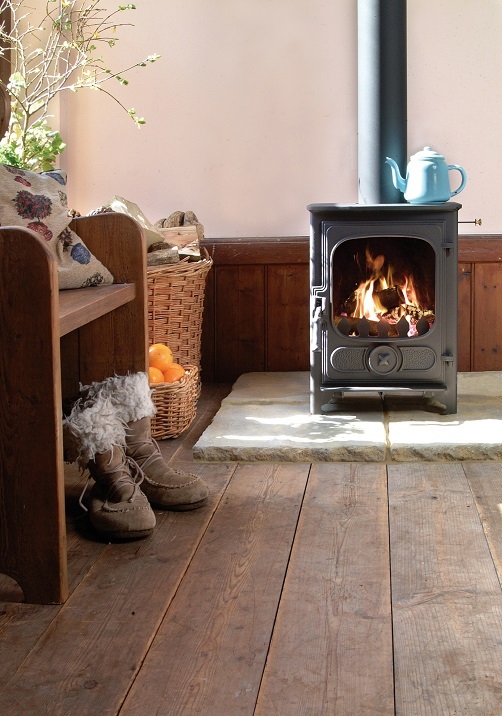 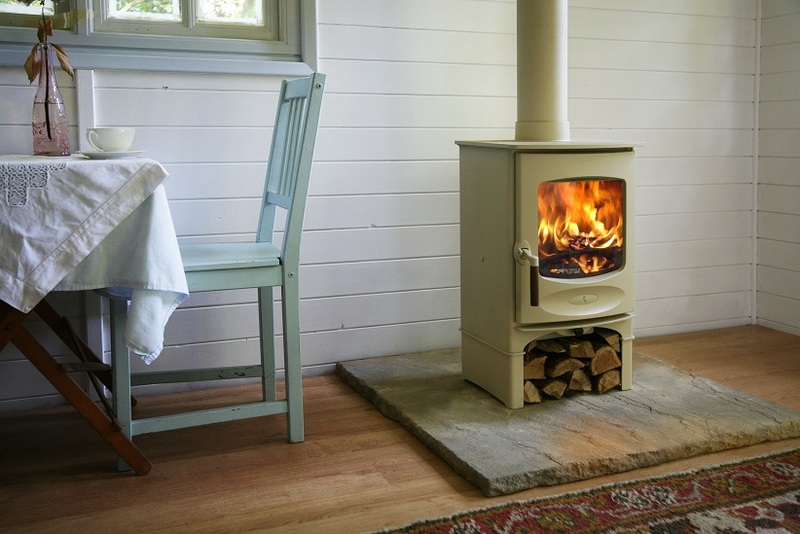 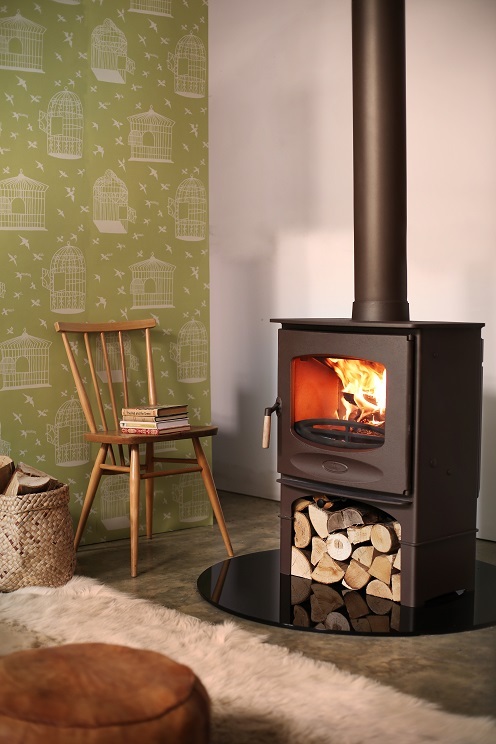 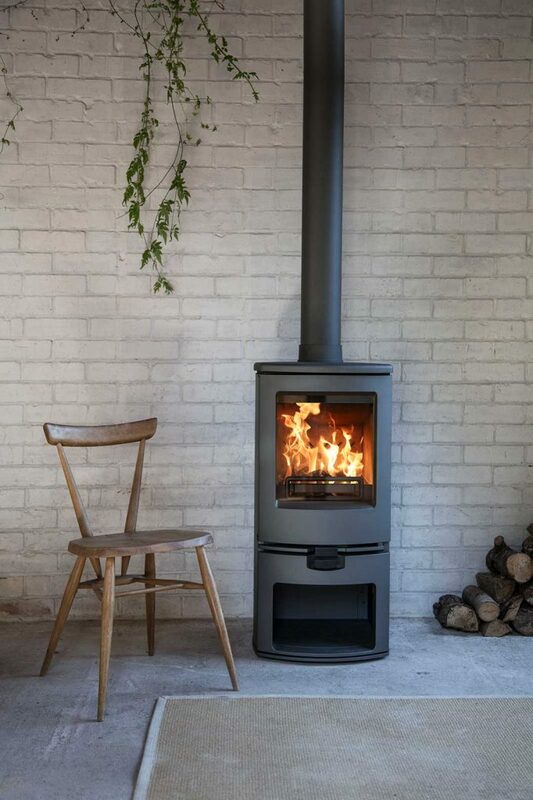 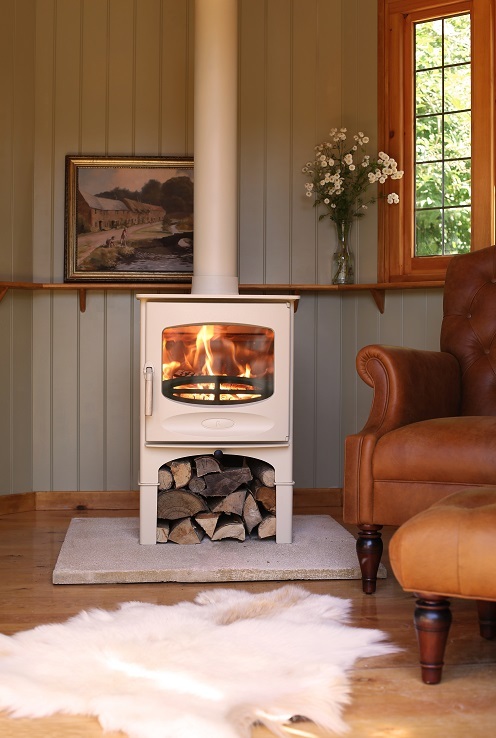 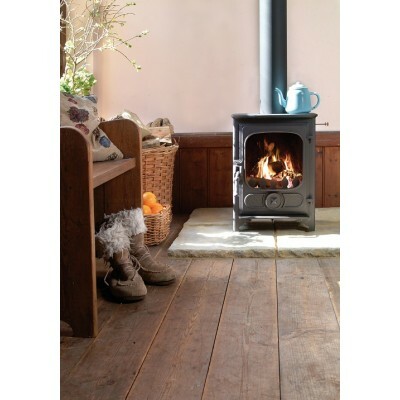 With our multi-fuel stoves you have the option to burn either wood or smokeless fuel, allowing you to discover the most efficient method of heating your home. 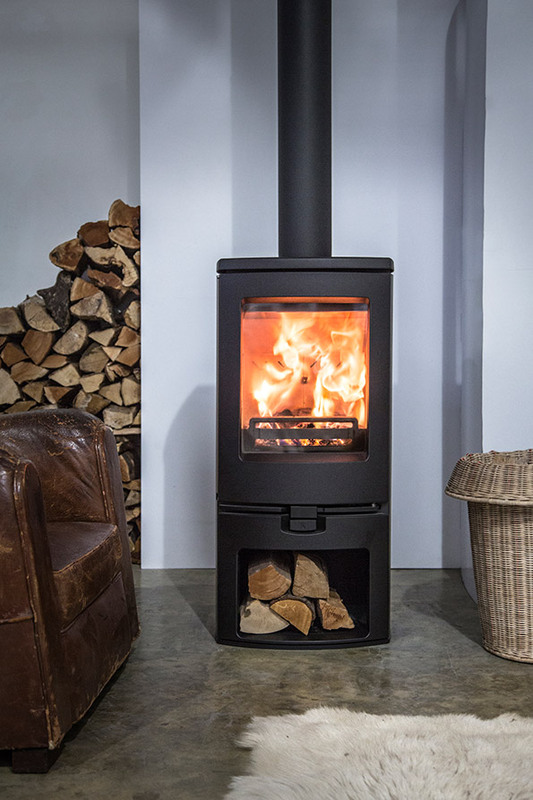 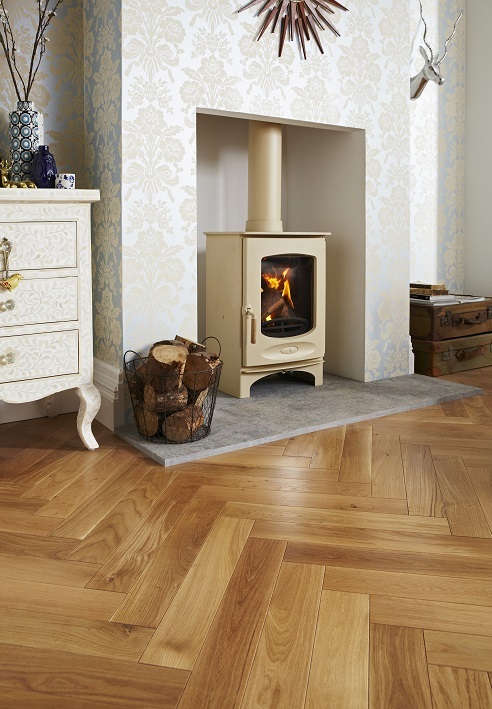 Available in both modern and traditional design, our multi-fuel stoves are designed to complement all interiors as well as provide a stunning focal point for years to come, regardless of the latest interior design trends. 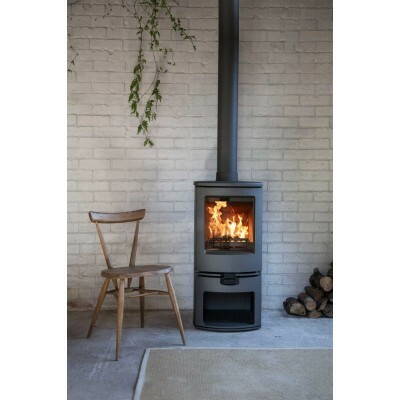 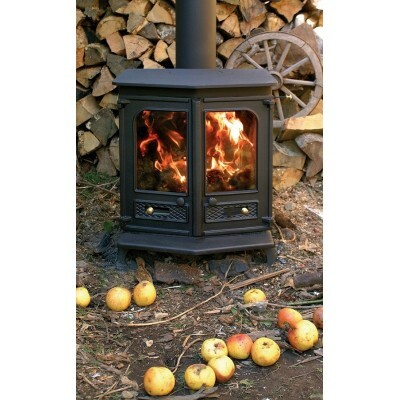 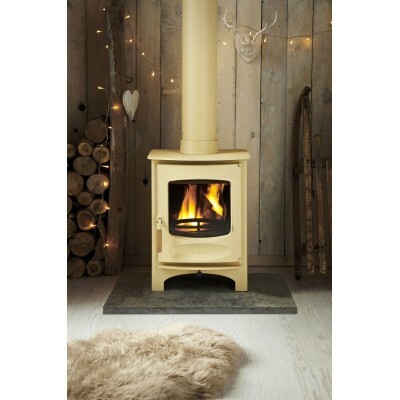 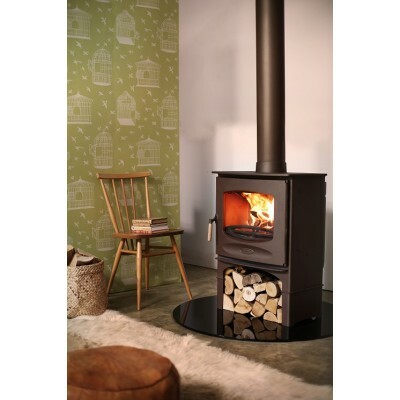 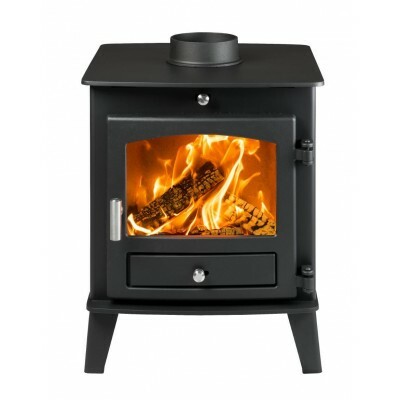 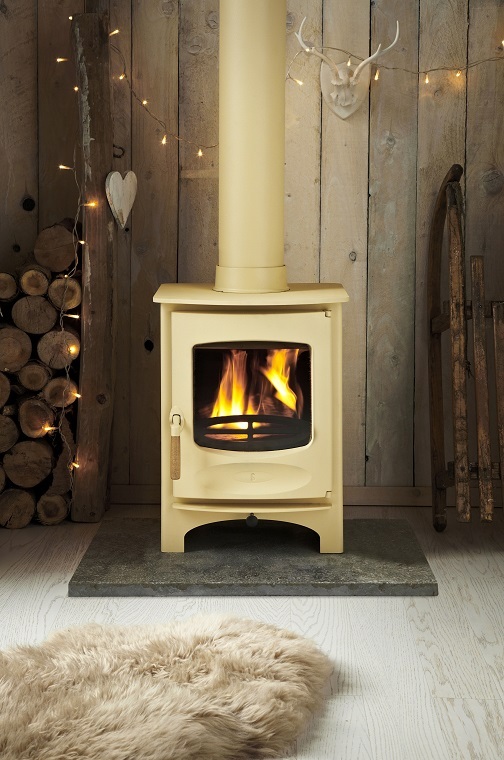 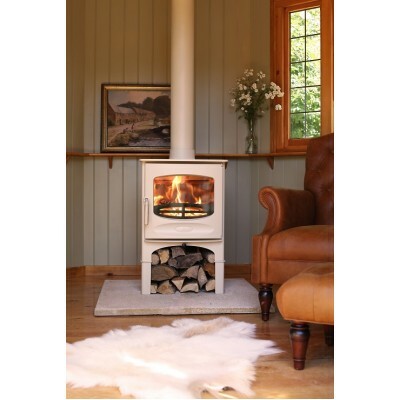 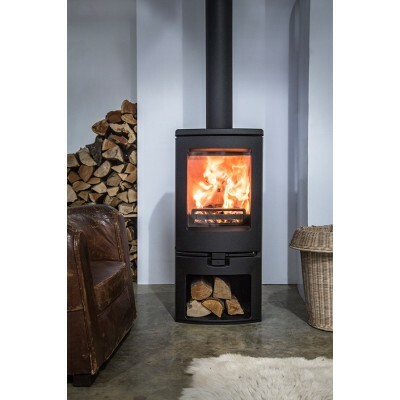 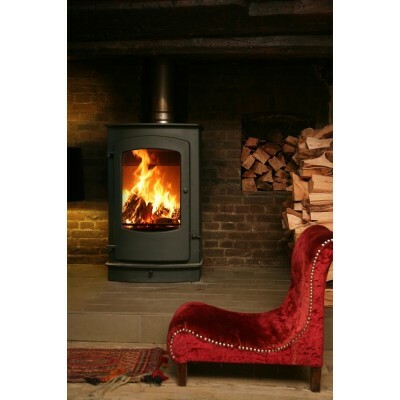 Here at J.R. Hill we only stock multi-fuel stoves from the very best manufacturers and with models available from Eco Ideal, Dunsley, Contura and Charnwood you are certain to be spoilt for choice. 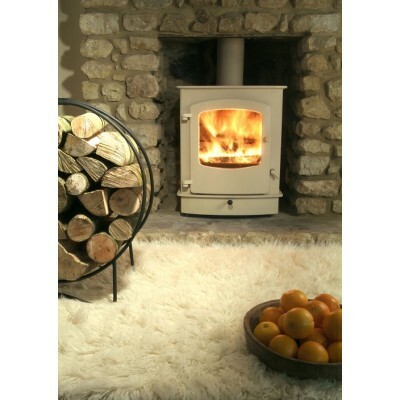 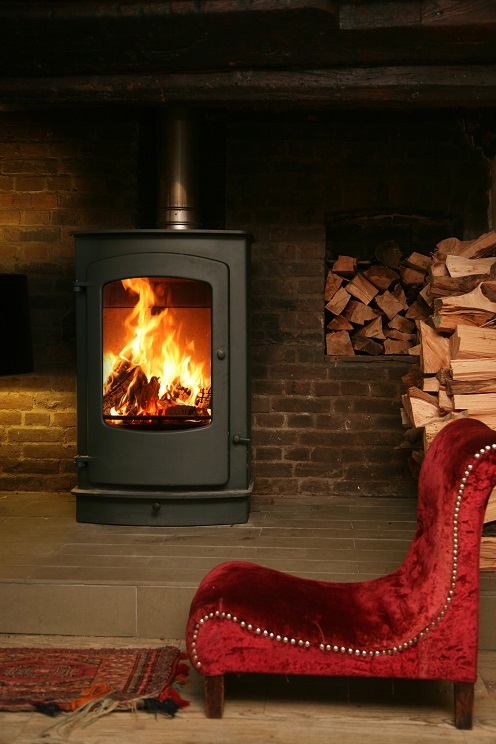 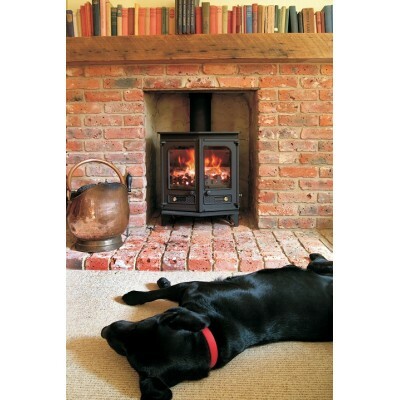 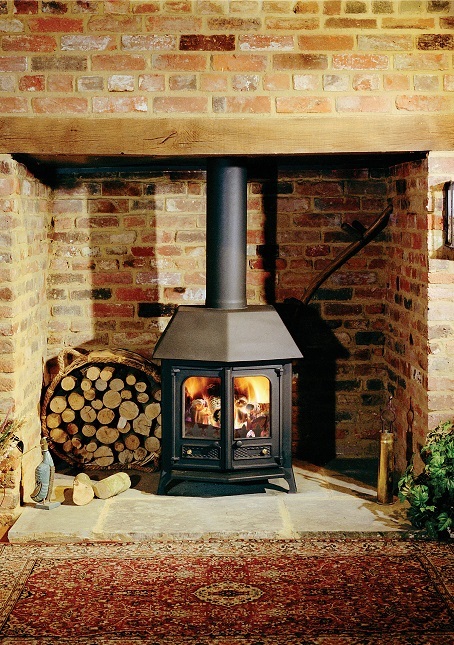 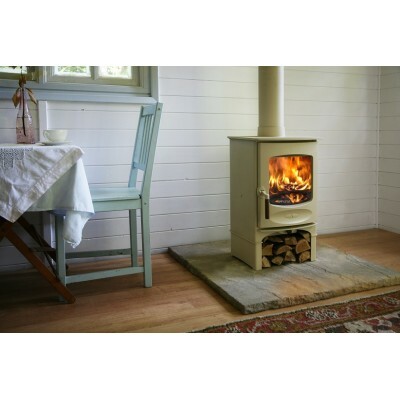 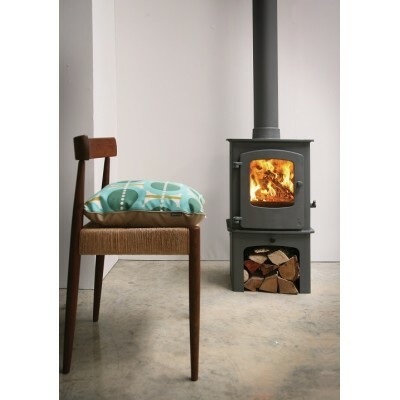 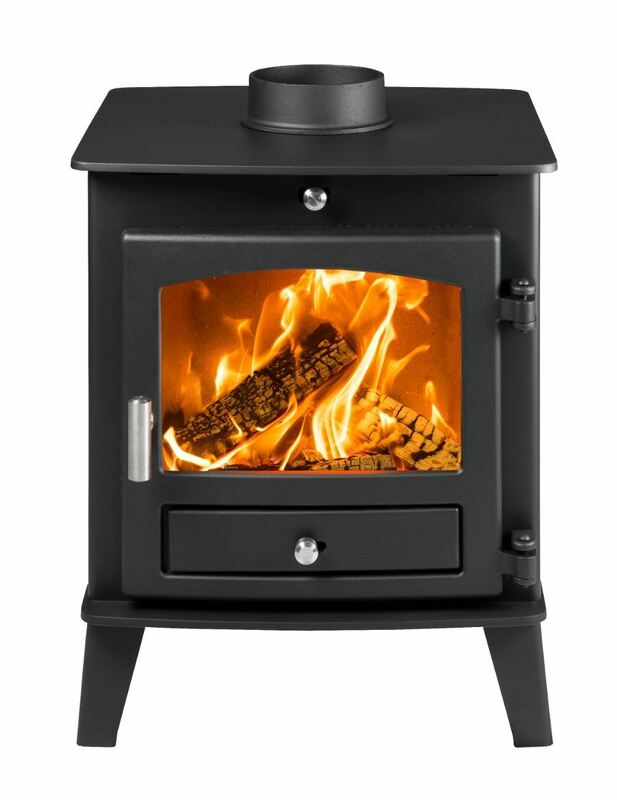 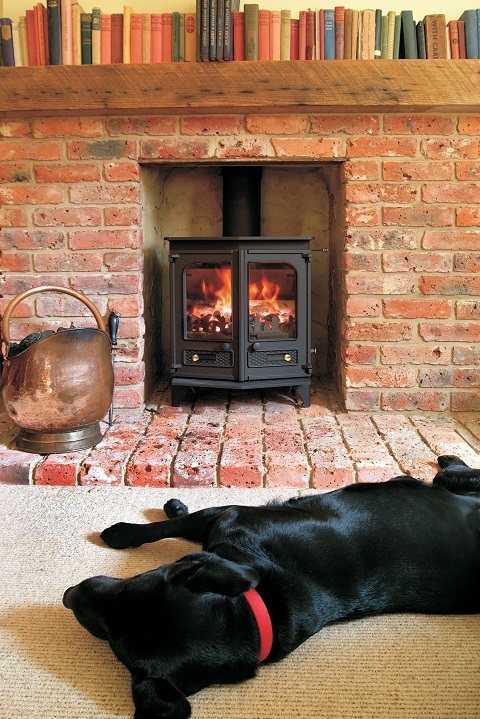 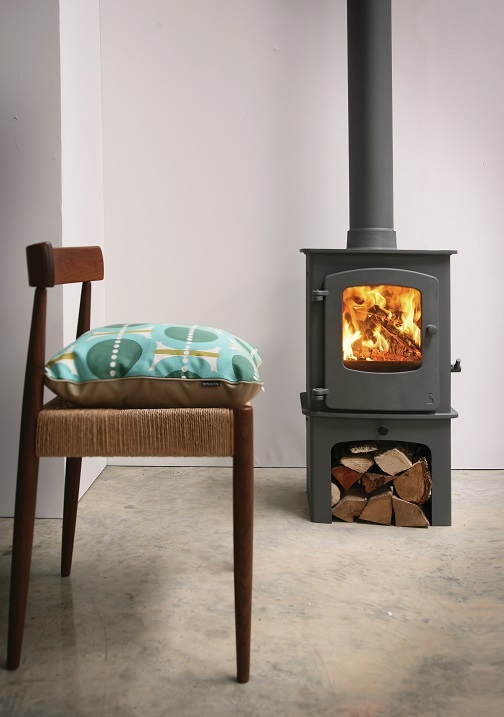 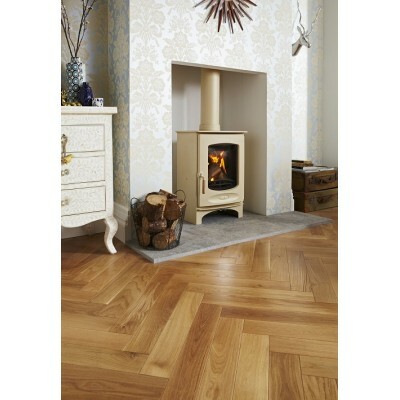 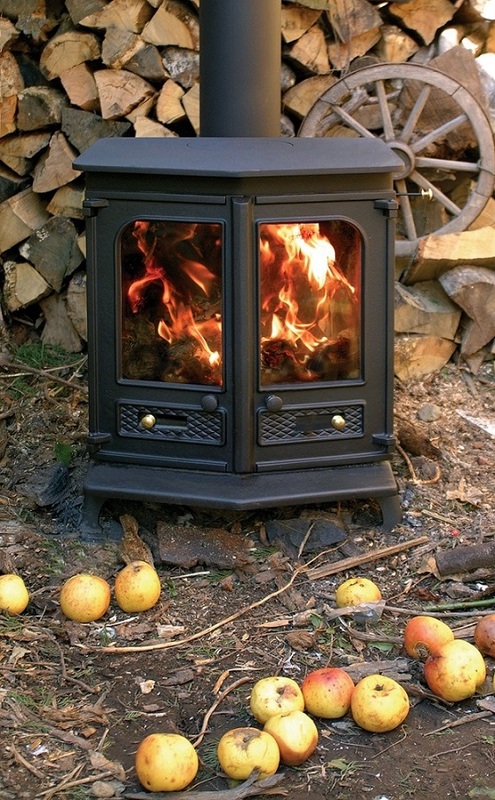 Find out more about our multi-fuel stoves today but contacting us direct or visiting our Staffordshire showroom.